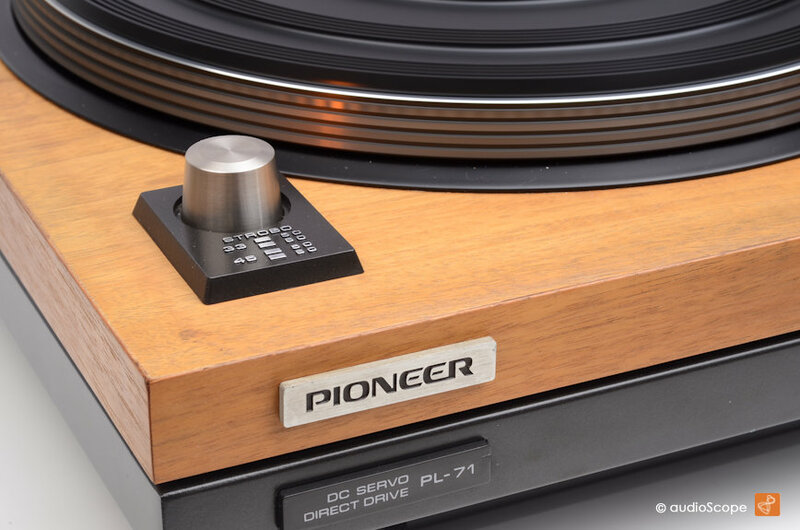 Pioneer PL-71, Direct Drive for sale. 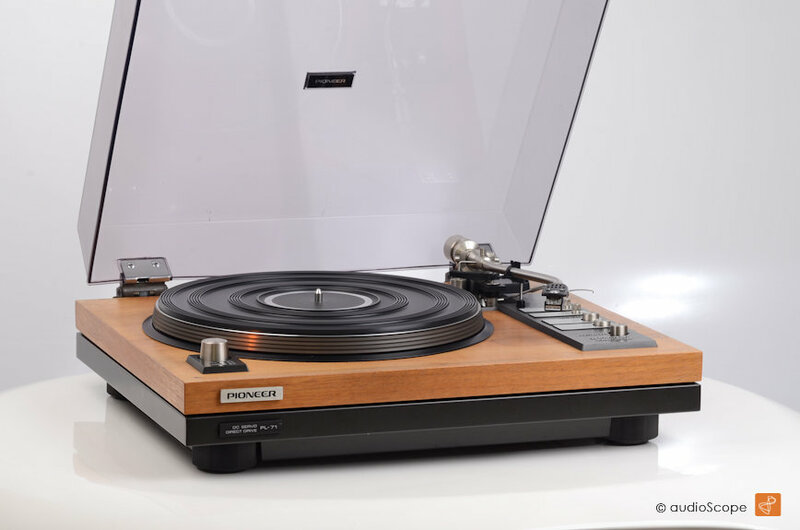 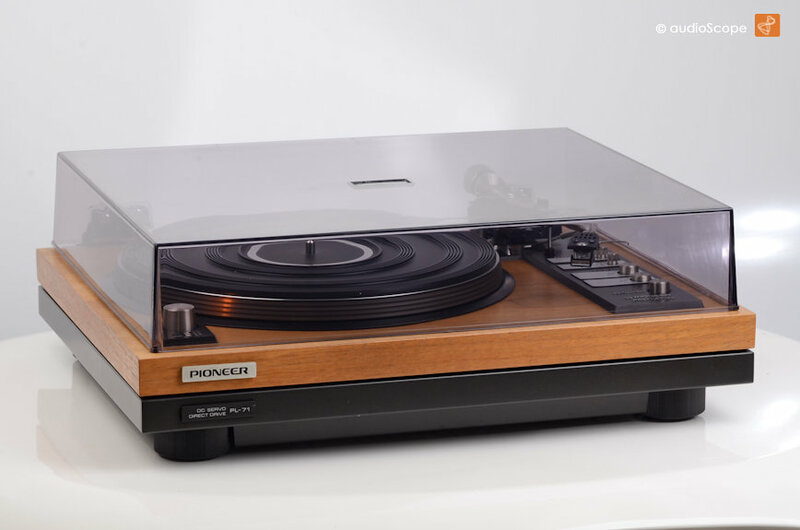 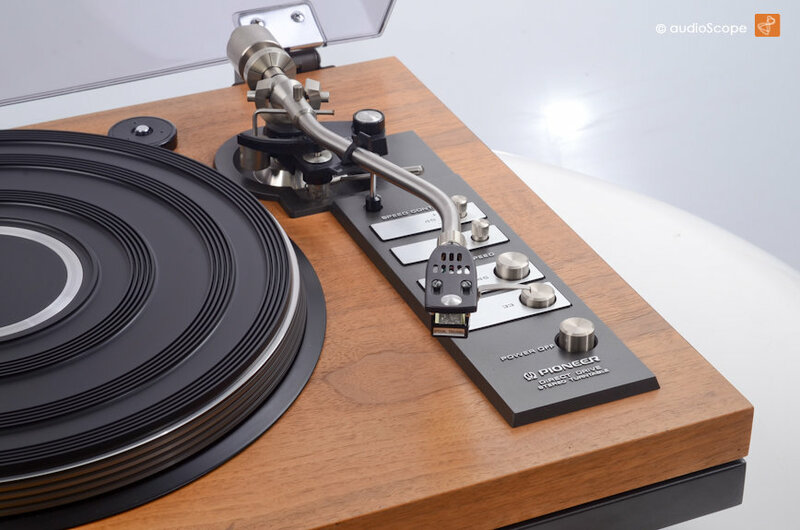 Very beautiful Pioneer Turntable of the golden era of High Fidelity. 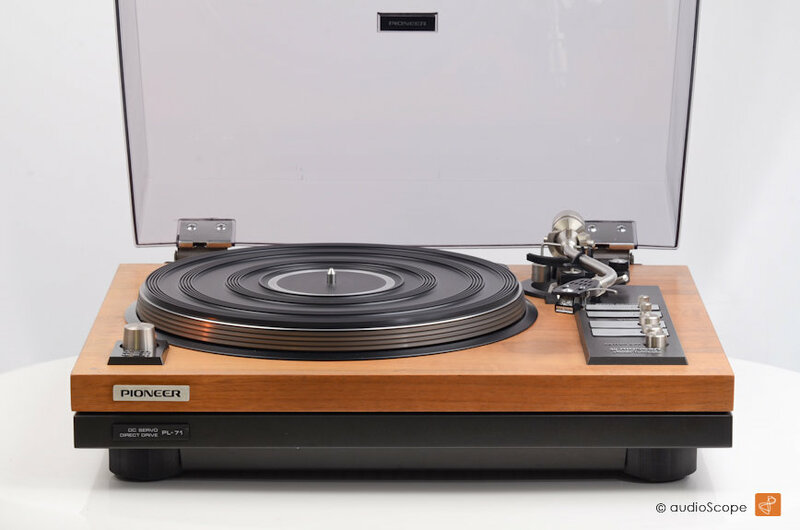 The only Pioneer Direct Drive Turntable with real wood veneer on the plinth. 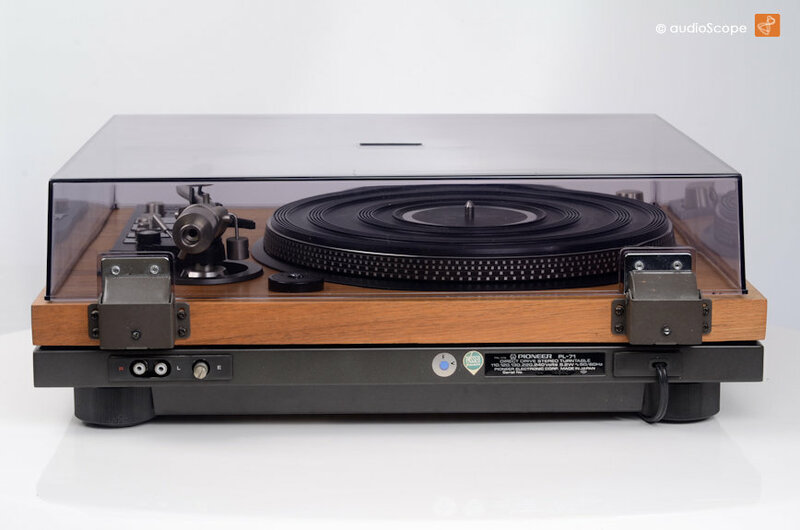 The optical condition is outstanding, just minimal wear on the cover. 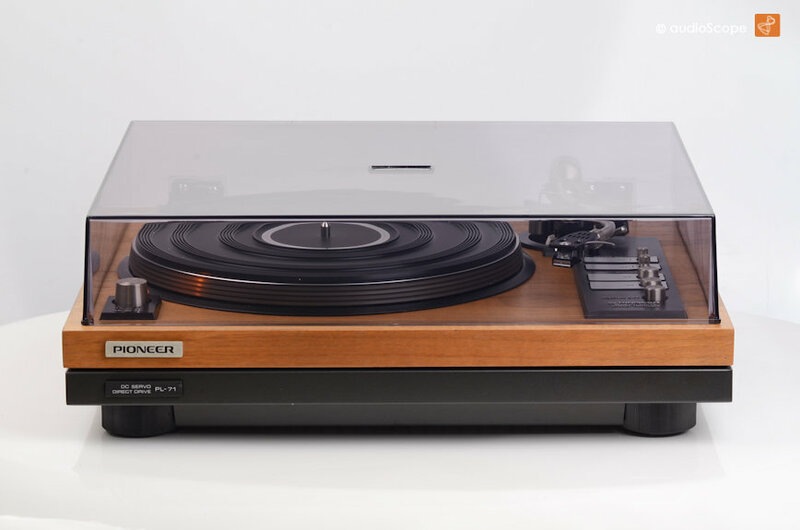 It will be delivered including interconnection cables and the legendary Shure V-15 III with a new stylus.